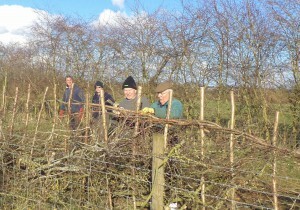 Over the autumn a couple of our members went to Warriner Farm, Bloxham, for a hedge laying course, then returned to work on the completion to the end of the row, along with others who had been on courses. It was a beautiful spring day and the hedge was about to break into bud. It was good to look back on a job well done (well, not to a high standard, but done), a new skill learned and a new row to do next autumn! 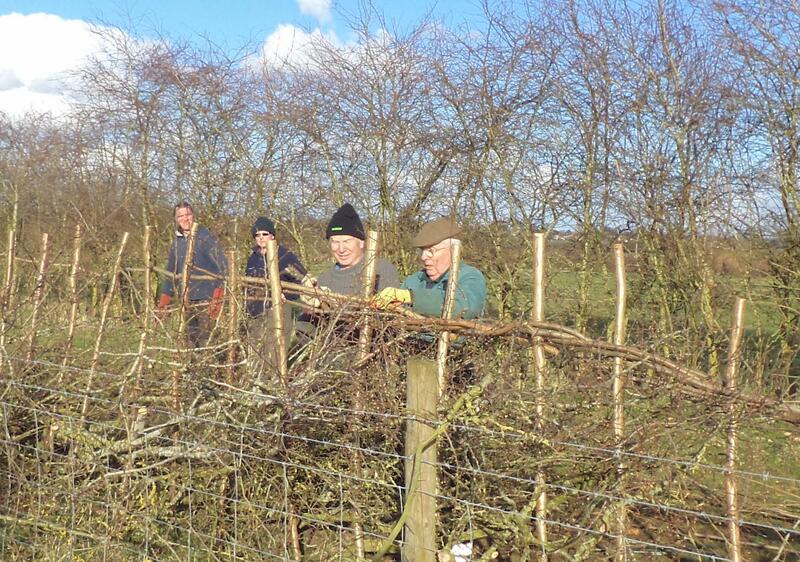 We would like to keep our hand in, so if anyone has a short length of hedge they don’t mind amateurs having a go at, just let us know!